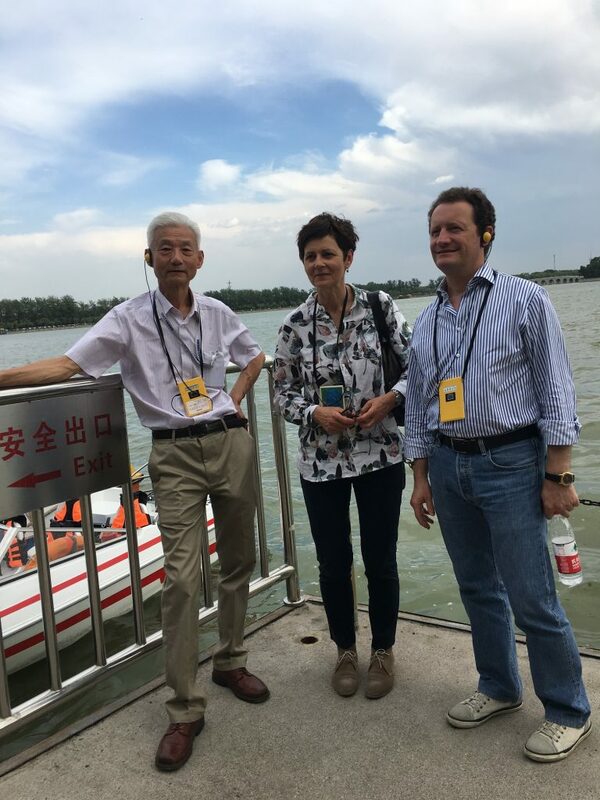 From 7 to 8 June 2017, an ETSI delegation, composed of DG of ETSI Mr. Luis-Jorge ROMERO，and Director of ETSI Strategy Development Department Ms. Margot DOR, had a fruitful visit to China.The delegation met with a number of strategic Chinese stakeholders, such as CAC, CESI and CCSA. The exchanges brought a better understanding in current situation regarding the Chinese cyber-security system and IoT standardization system. 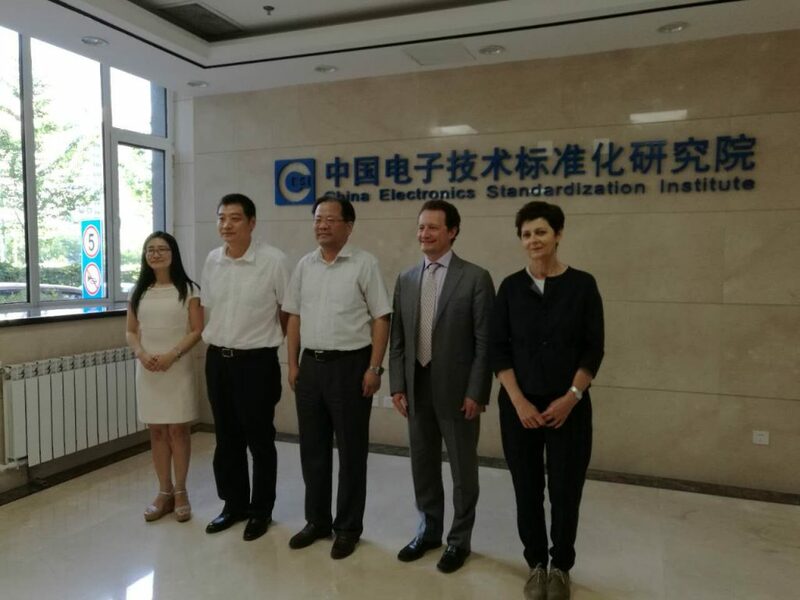 The delegation also introduced to Chinese stakeholders the strategic properties of ETSI, such as cybersecurity, IoT, 5G and radio. 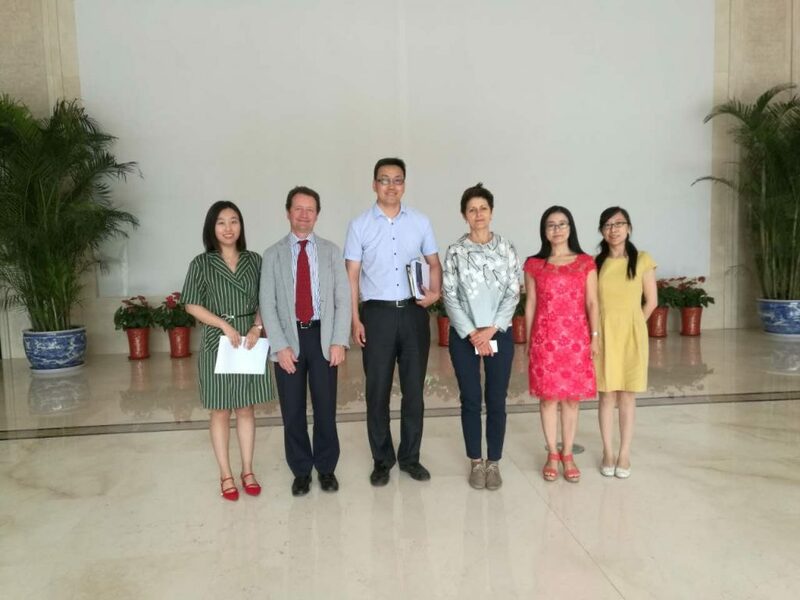 The Seconded European Standardization Expert in China Project (SESEC) provided support to the visit.